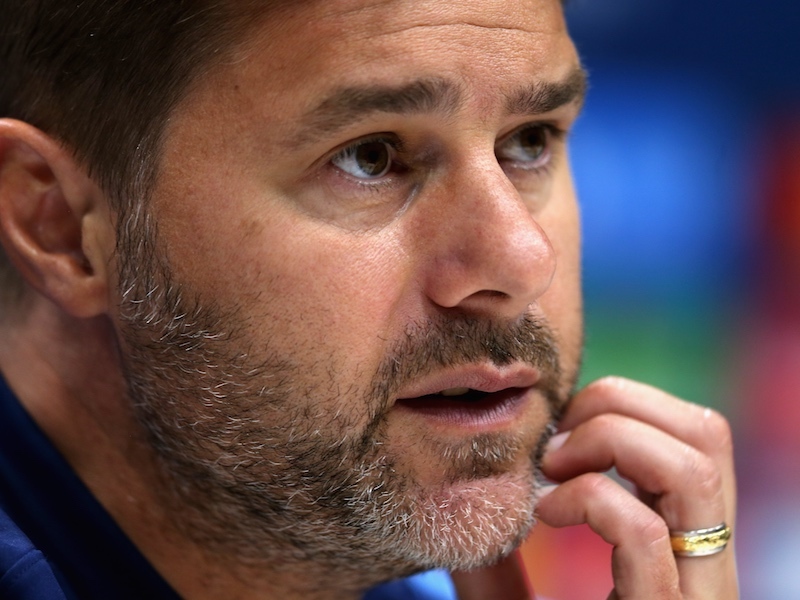 Home Opinion Top four verdict – Will Spurs fight off challenge from three rivals? With the international break providing a hiatus in the Premier League schedule, it’s time to review the chances of the runners and riders in the battle to qualify for next season’s Champions League. A few weeks ago Spurs were outside contenders in the title race and looked certainties to at least finish third, if they fell short. A poor run of form has seen Tottenham’s advantage over the chasing pack diminish. Most betting sites agree that Spurs remain third favorites to claim a Champions League spot, but the side can ill-afford too many more slip ups between now and the end of the season. With Liverpool and Manchester City fighting for the title, there are four teams competing for the remaining two Champions League places. A sequence of four Premier League games without a win (D1 L3) has allowed Arsenal to move to within a point of third placed Tottenham, with Manchester United only three points behind and Chelsea trailing by four points. We’ve taken a look at the four contenders and break down their remaining fixtures to determine who is likely to come out on top. The Gunners are in great form at home, but are struggling to pick up points on the road. They have won their last nine Premier League matches at the Emirates and will be expected to win their remaining three home games against Newcastle, Crystal Palace and Brighton. Their last eight away matches however, have only brought one victory (D3 L4) and that was against rock bottom Huddersfield. This trend has continued in the Europa League, where they have lost to BATE and Rennes, before progressing in the second-leg. With a tough Europa League quarter-final tie to come against Napoli, Unai Emery’s side will be stretched in the coming weeks. Arsenal face some difficult away opponents in the form of Everton, Watford, Wolves, Leicester and Burnley, with it seeming inevitable that points will be dropped along the way. After looking unlikely to even challenge for the top four, Manchester United have done very well to get back into the mix, after the appointment of Ole Gunnar Solskjaer. They have some tough opponents to face between now and the end of the season, hosting Manchester City and Chelsea at Old Trafford, while travelling to a Wolves side that knocked them out of the FA Cup. United’s Champions League quarter-final against Barcelona could be a drain both mentally and physically, as their last-16 victory over PSG proved to be. Manchester United’s results are perhaps the trickiest to predict, with many of their games capable of going either way. We think that they’ll finish just above Arsenal, claiming twelve points from their remaining five home matches and six from a possible nine away from home. Chelsea blew a great opportunity to put their pressure on their rivals in their last match, when they lost their game in hand away at Everton. The result continued the erratic form in 2019. This year they have only won four of their ten Premier League games (D2 L4), with all four of their defeats coming away from home. As Chelsea face away games against Liverpool and Manchester United before the season is out, it seems unlikely that they will find the consistency needed to finish in the top four. Their best hope, may be to sack Maurizio Sarri in order for a new manager to give the team a temporary lift. With Chelsea, such an occurrence can never be ruled out. The game changer for Spurs is the move to the new stadium. It should provide the team with the lift it needs at a difficult time of the season. All of their five remaining opponents at home – Crystal Palace, Huddersfield, Brighton, West Ham and Everton – are beatable. Win those games alone and the team will have 76 points, which by our calculations will be enough to see them finish in the top four.